Open Sesame. Yes, you heard that right! Just like in the fable, you can access doors using just your voice; only this time, it is made into a reality when you installed TimeTec BLE-2 on your door. 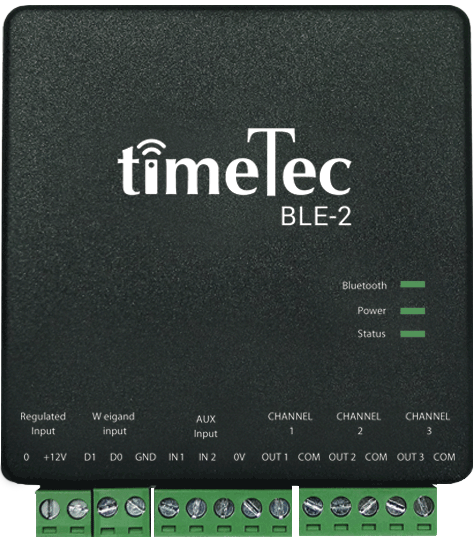 Introducing TimeTec BLE-2, a Bluetooth Low Energy access controller designed to work with door access accessories to provide users with the convenience of unlocking doors through TimeTec Security App installed on a smartphone. Once the installation of TimeTec BLE-2 is complete, users can not only access the doors by tapping on the TimeTec Security App to send an unlock command (Bluetooth Signal) into TimeTec BLE-2 but best of all, the key to unlock the door is your voice. On top of that, TimeTec BLE-2 is small and it can easily be concealed on the ceiling above the door in order to maintain the aesthetics of a space without compromising on the security aspect. On the other hand, users can obtain every activity of the doors in real-time via TimeTec Security App for transparency and extra security. Time zones for door access can be set accordingly and temporary passes can be issued via the App for authorised personnel to access certain doors for a limited time. 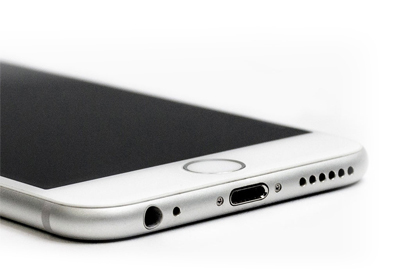 All in all, TimeTec Security turns your smartphone into a smart key that is both fast and affordable. TimeTec BLE-2 is expected to meet the market by June end 2018. Stay tuned for more updates! As for TimeTec Security, the App is ready for download in the App Store or Google Play and can also be utilized for accessing TimeTec Smart Locks and Smart Cameras.